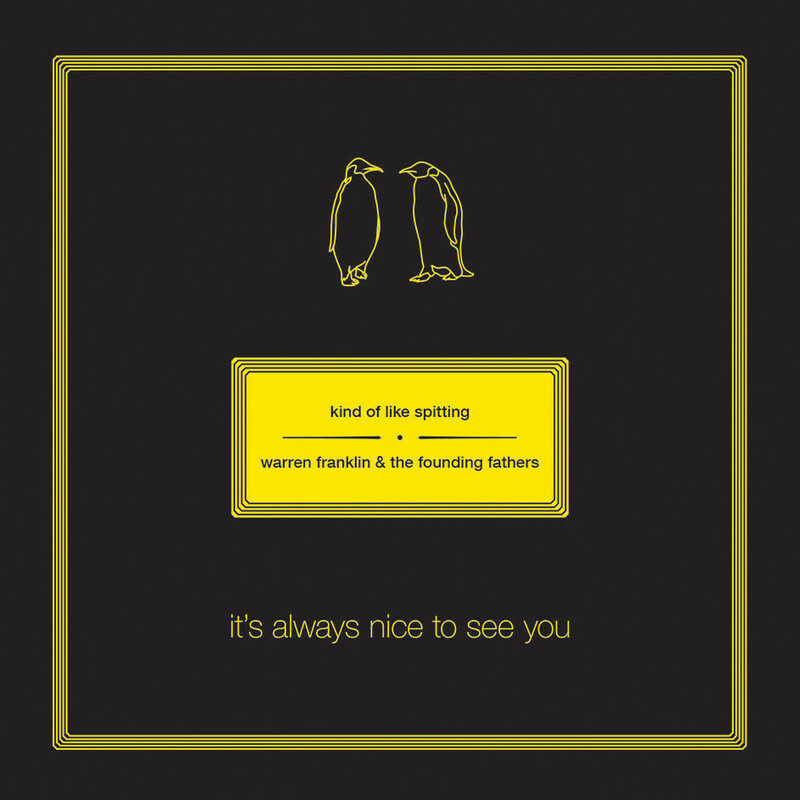 ‘It’s Always Nice To See You’, the split LP from cult indie favorites Kind of Like Spitting and rising stars Warren Franklin & The Founding Fathers, is out today on Topshelf Records. The album is streaming in its entirety on Consequence Of Sound and is available for purchase here and on iTunes. Kind of Like Spitting formed in 1996 in Portland, Oregon. The band, led by singer-songwriter Ben Barnett, regularly toured in the US and released twelve albums in seven years. They broke-up in 2006 but Barnett re-formed the band earlier this year. The current lineup consists of Barnett, (guitar/vocals), Brian Grant (bass) and Dante Johnson (drums). ‘It’s Always Nice To See You’ marks the band’s first new release in 9 years. 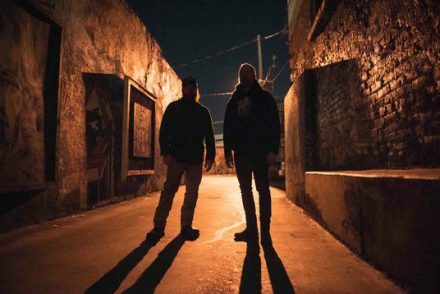 Rockford, IL indie pop/emo stalwarts Warren Franklin & The Founding Fathers’ most recent effort was a split with Mikey Erg (ex-The Ergs) earlier this fall on Count Your Lucky Stars. 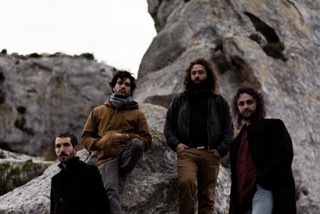 The band will release their next LP soon. Sun Hotel’s “Rational Expectations” Is Out Now via Community Records! !